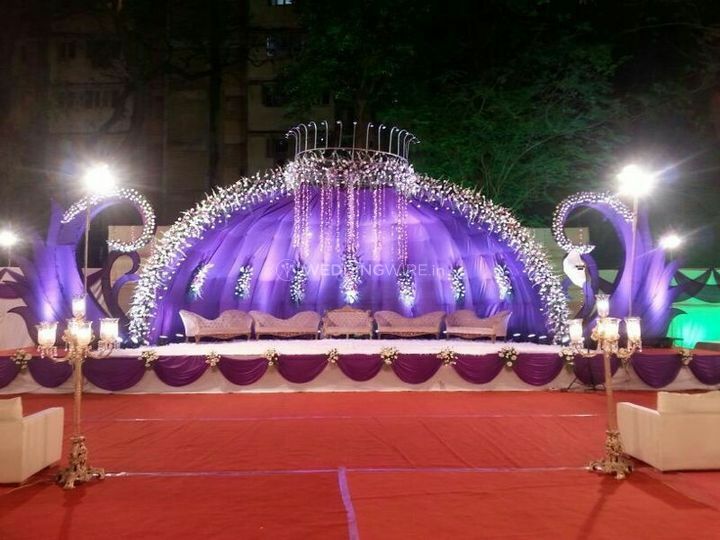 Royal Events India ARE YOU A VENDOR? 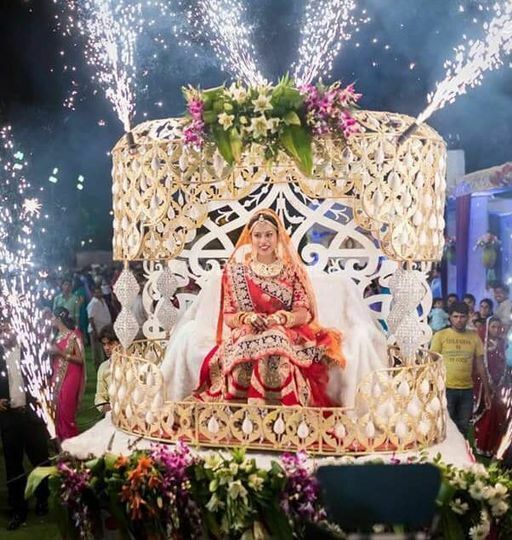 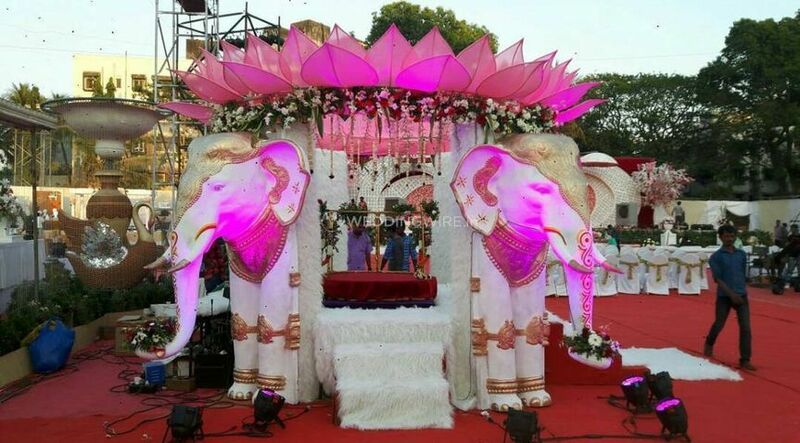 Joining the market in the year 2010, this creative vendor, Royal Events India is here with premium solutions to all your wedding planning related problems. 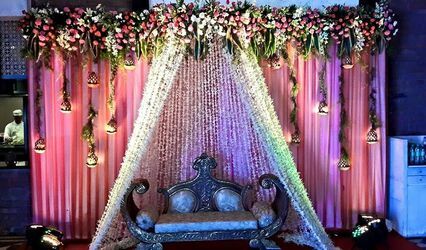 With more than 4 years of experience, this vendor has worked with a lot of different clients and can now understand the requirements of customers. 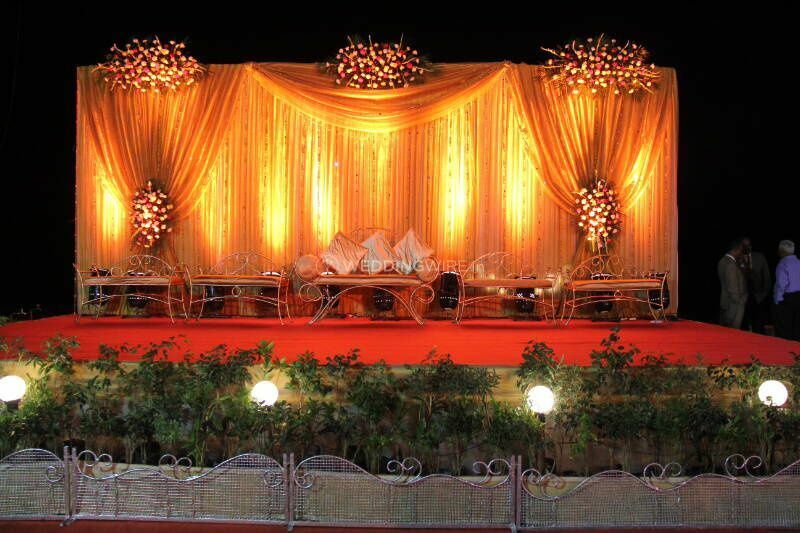 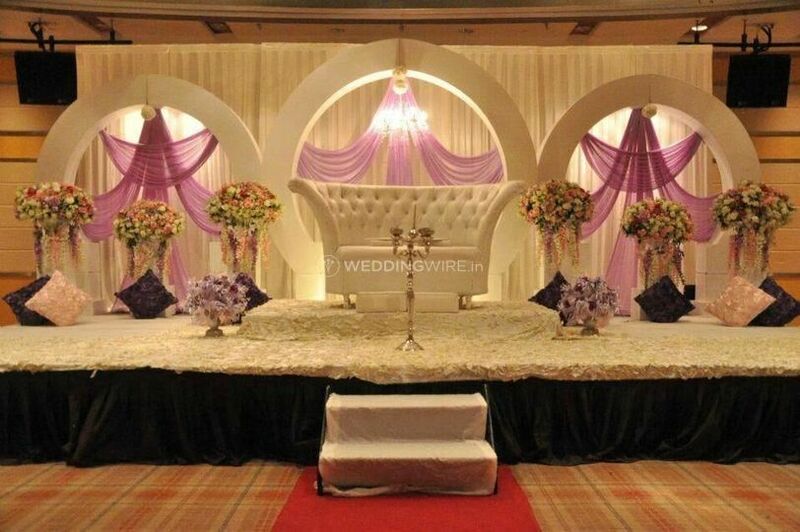 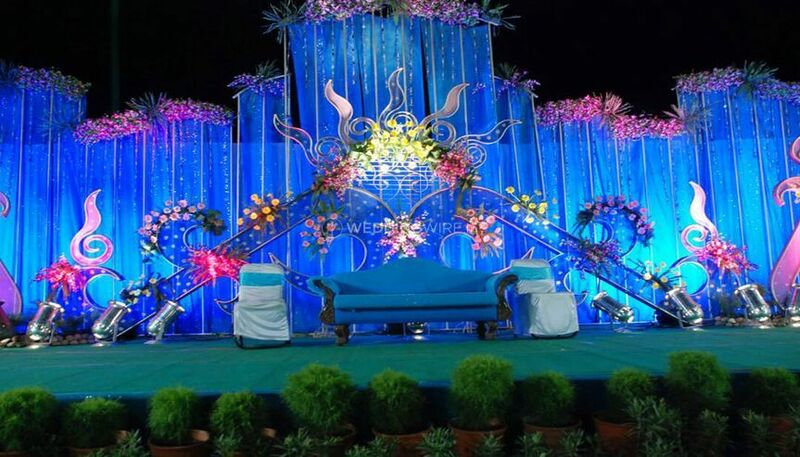 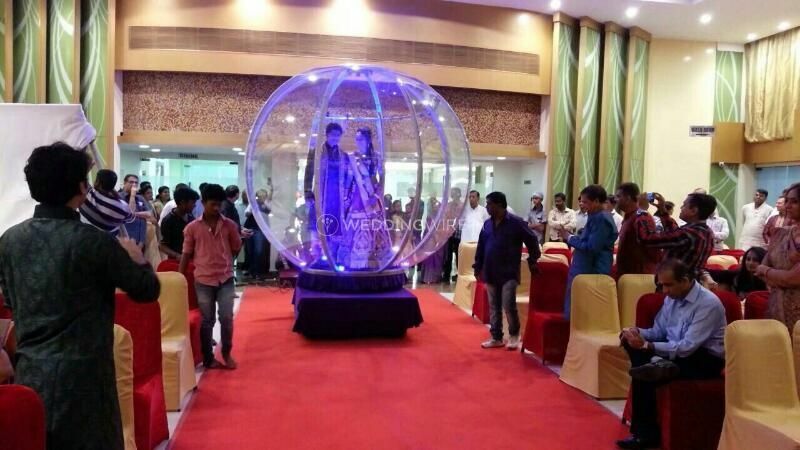 Royal Events India is a self-contained vendor and has made creative and innovative plans for a lot of events. 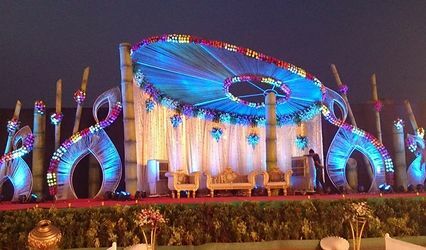 They are efficient and provide the round the clock services to their customers. 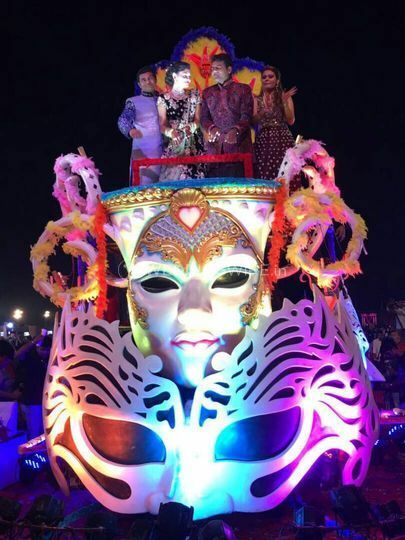 Their skills are talked about because of their efficient deliverance within the given time frame. 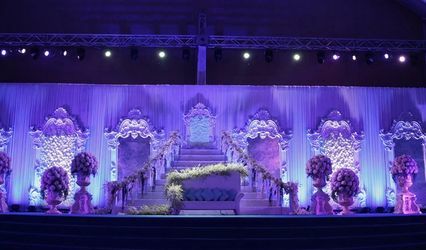 Royal Events India offers various services like vendor management, event flow management, decor planning and management, guests management, everything in food and beverages management, signages and stationery, and a fully-functional on-site support staff that is perfectly trained.